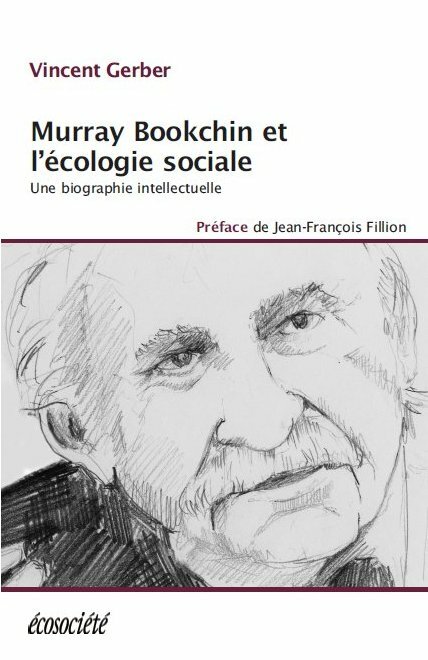 New from Duke University Press. More information, online orders, and inside search are available here. The Confédération Paysanne, one of France’s largest farmers’ unions, has successfully fought against genetically modified organisms (GMOs), but unlike other allied movements, theirs has been led by producers rather than consumers. 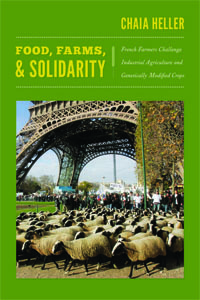 In Food, Farms, and Solidarity, Chaia Heller analyzes the group’s complex strategies and campaigns, including a call for a Europe-wide ban on GM crops and hormone-treated beef, and a protest staged at a McDonald’s. . .